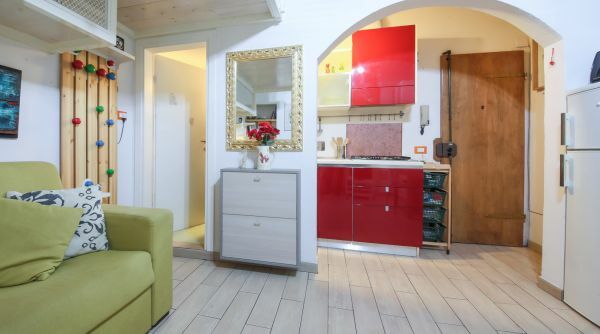 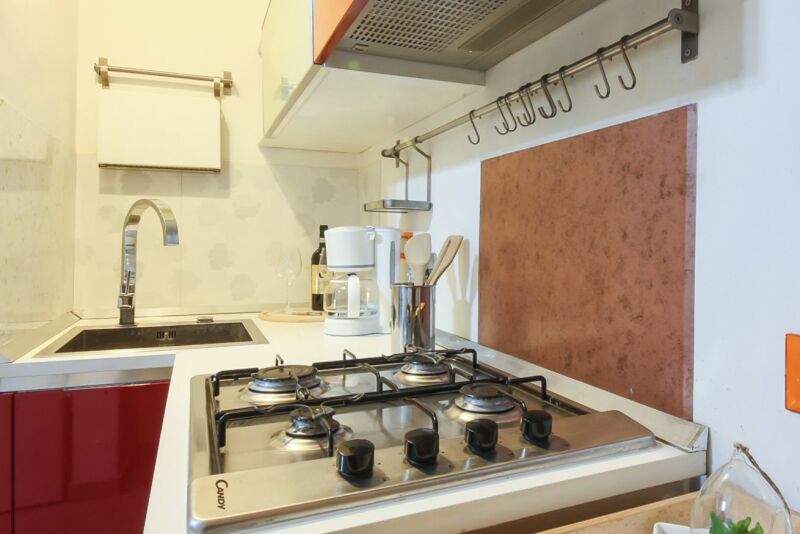 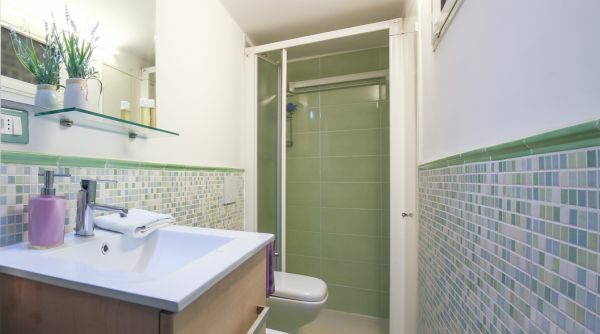 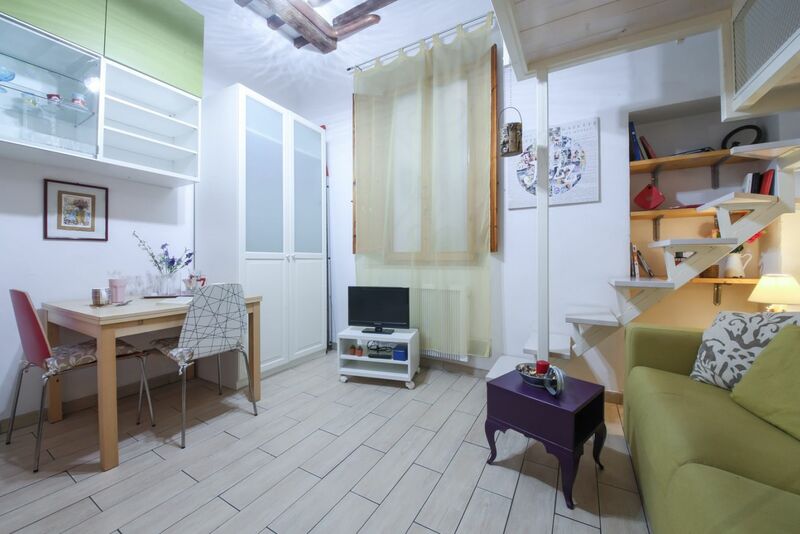 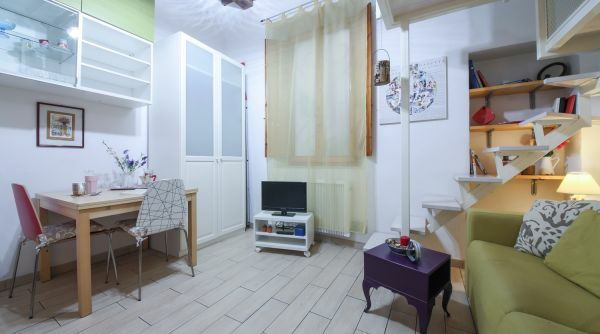 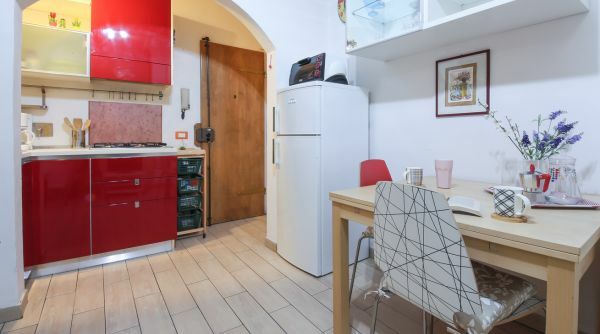 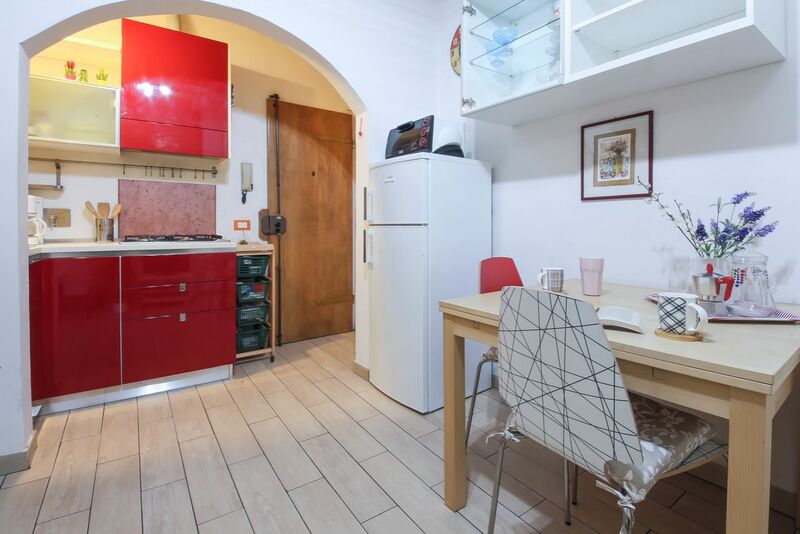 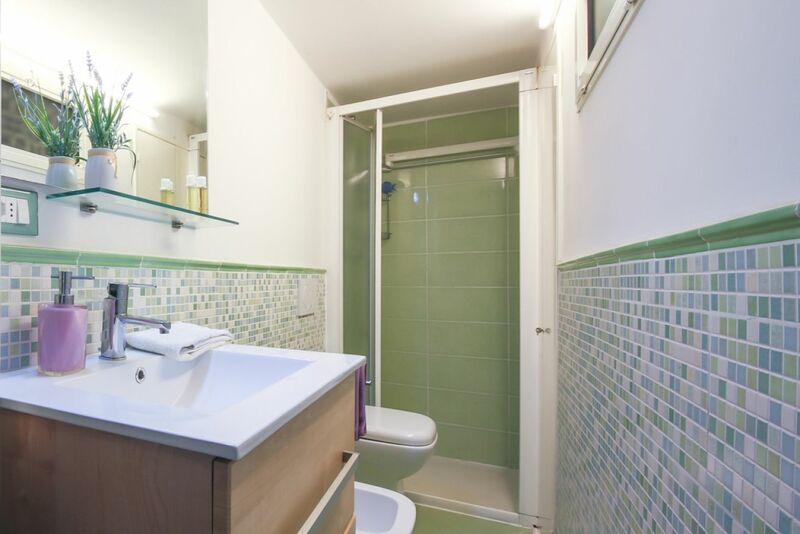 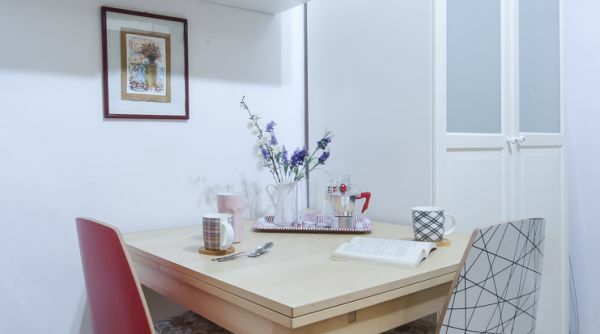 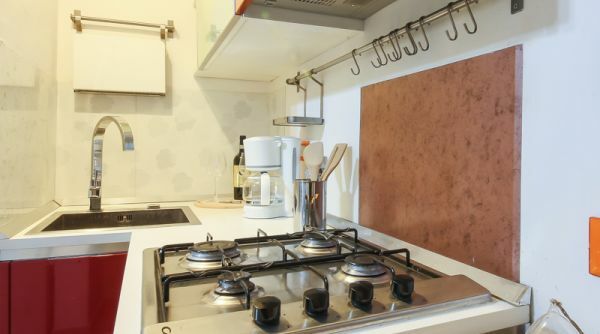 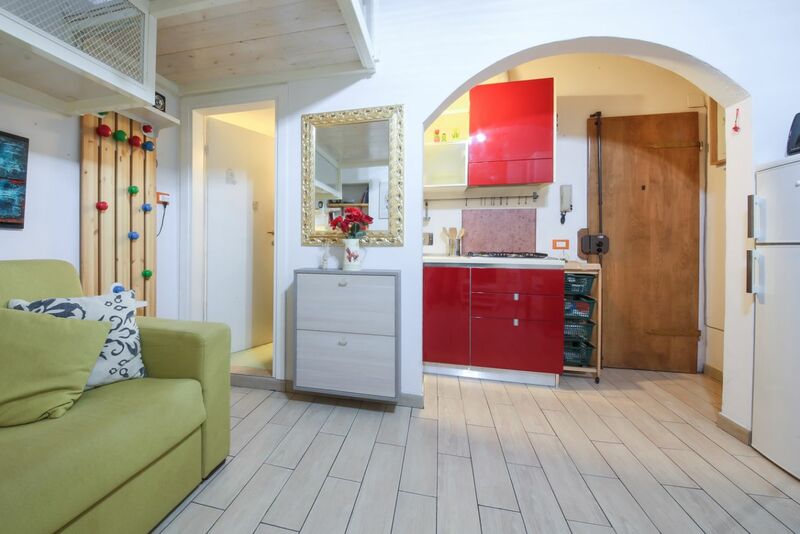 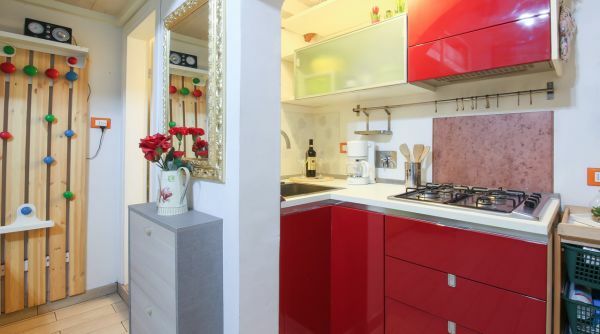 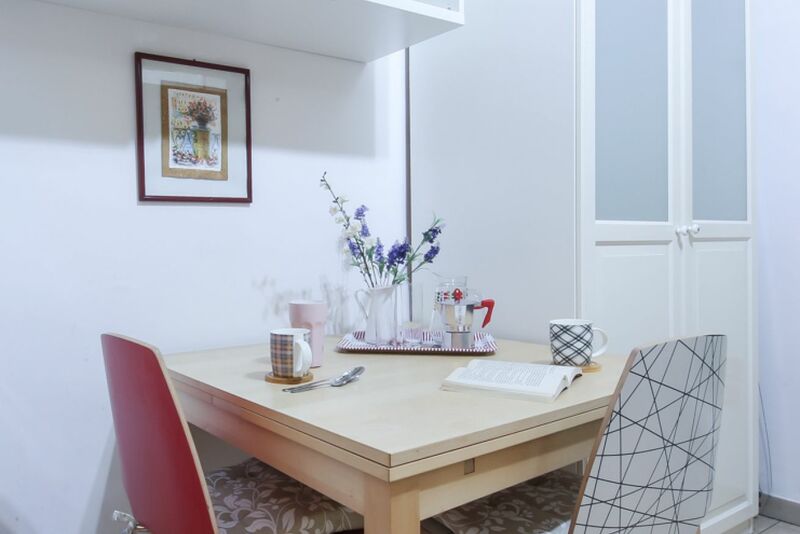 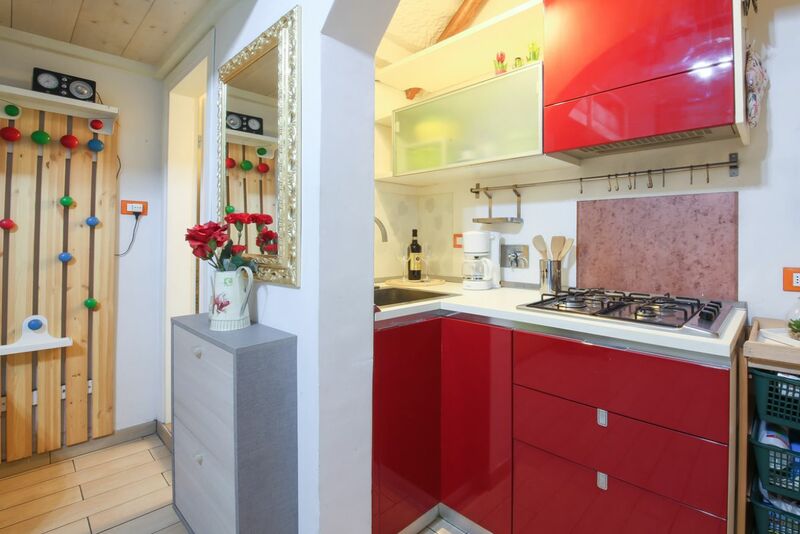 Located on a ground floor of a small and quiet building, this recently renovated apartment is located in the Sant'Ambrogio area, near the famous local market - the heart of the entire neighborhood that still reflects the true and genuine Florentine lifestyle. 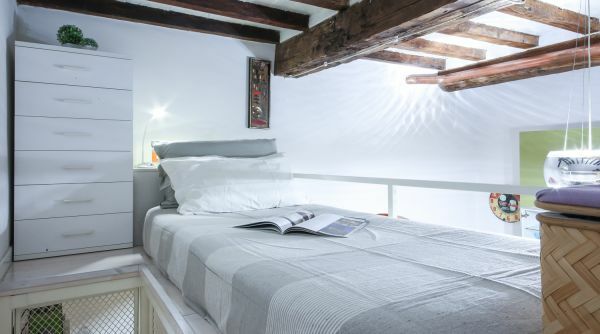 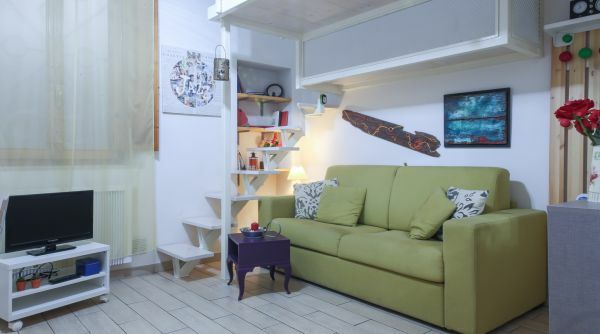 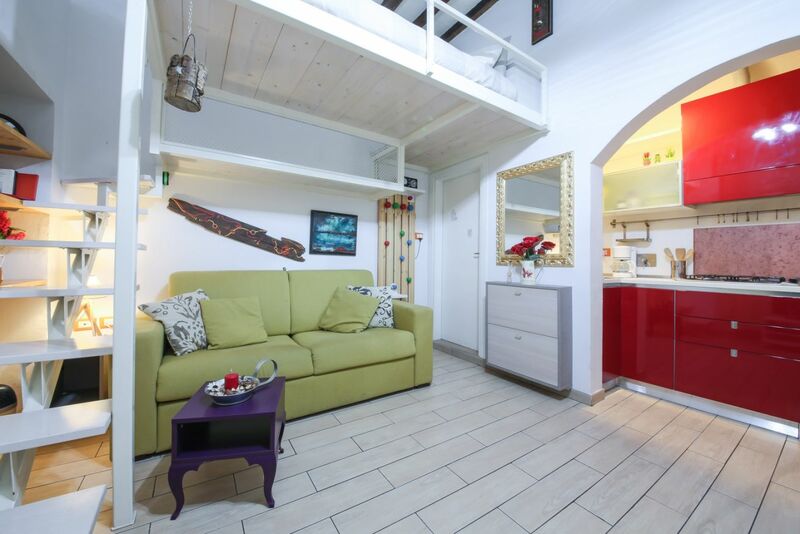 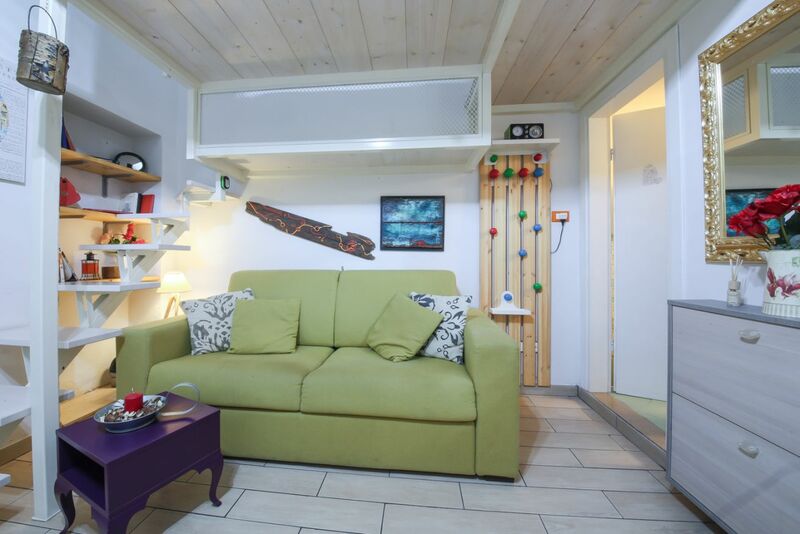 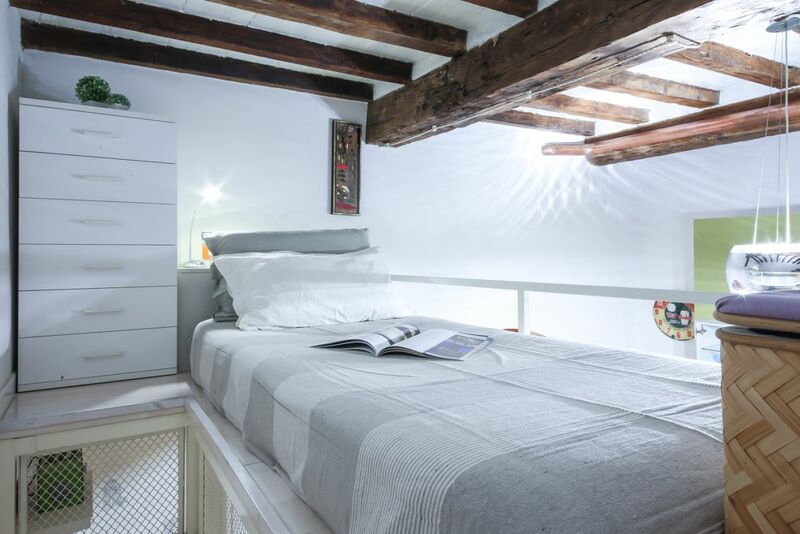 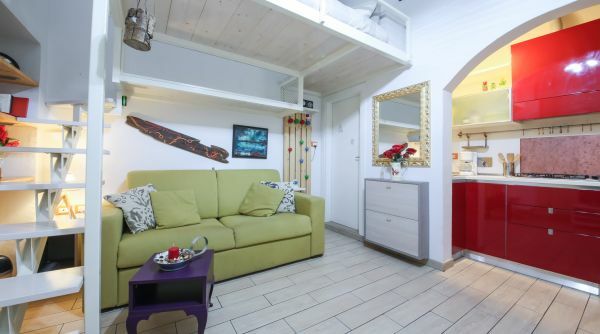 The studio is well-organized, with a modern kitchen at the entrance and a living room, with typical Tuscan features such as exposed original wooden beams. 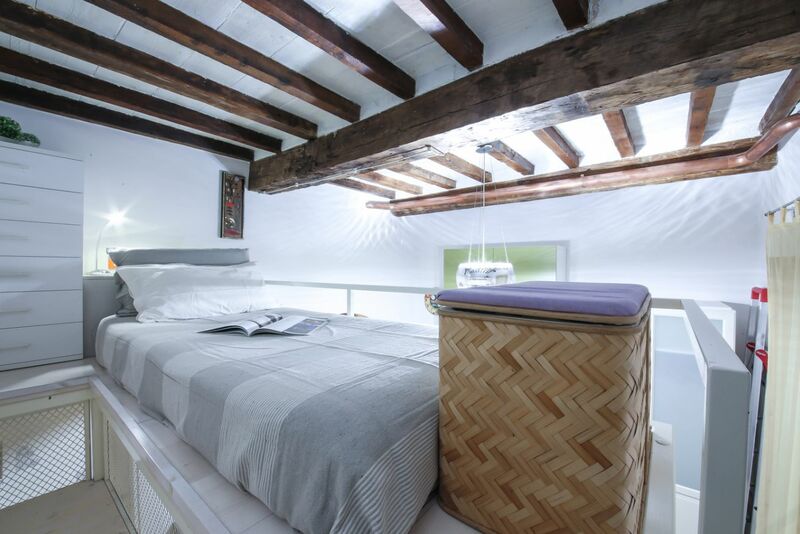 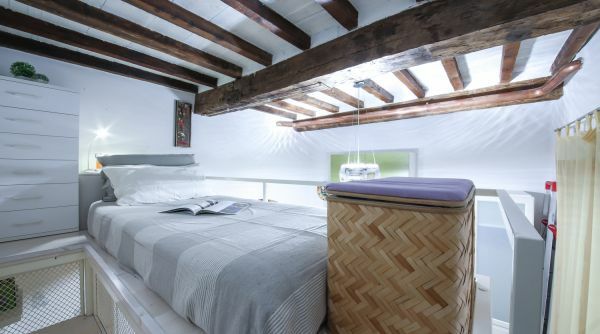 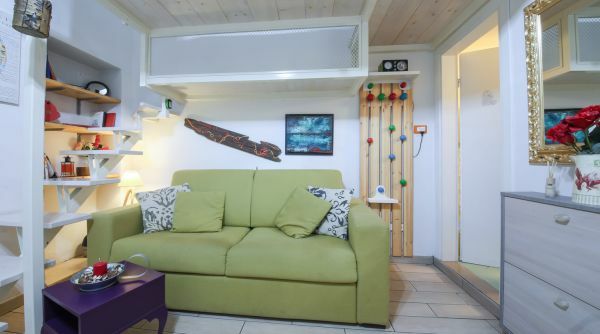 There is a double sofa bed on the main floor and a single bed on the loft. 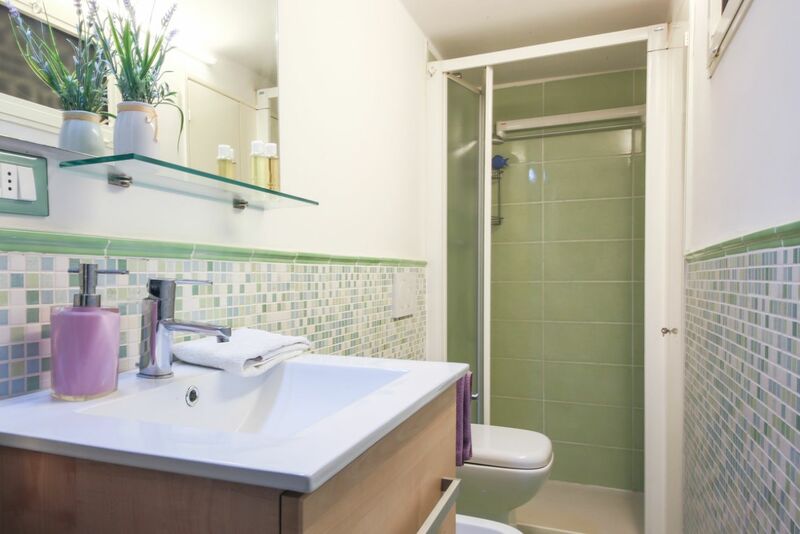 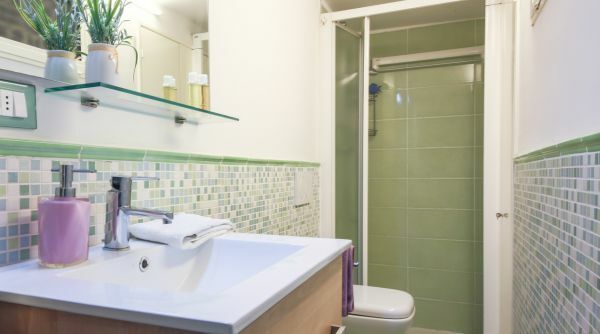 A bathroom with a fresh, clean look and a shower completes the studio. 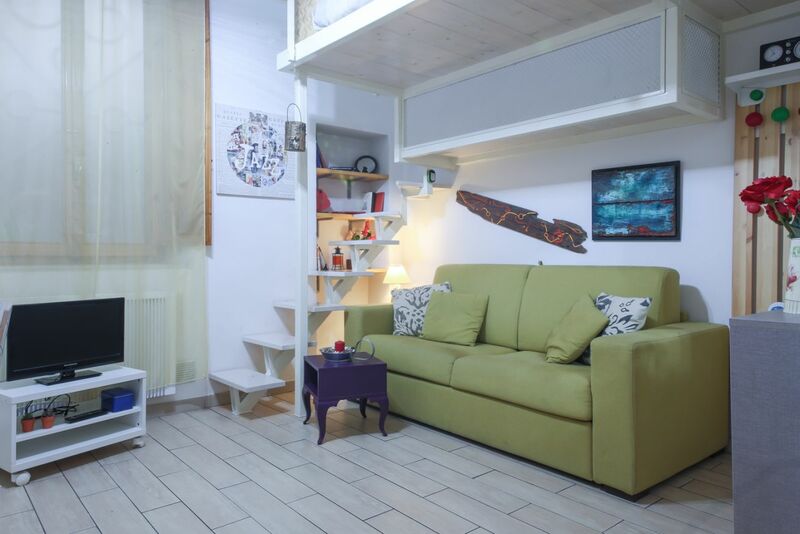 The apartment looks out onto an inner courtyard, tidy and quiet.